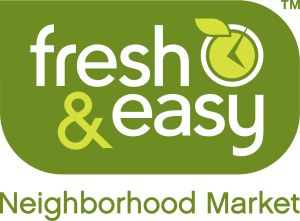 Beginning Monday (May 25), you can go to www.freshandeasy.com/goodneighbor and nominate a local charity to be chosen to receive the $1,000 donation. Just explain in 150 words or less why you think that particular charity should be chosen. And do it before June 19. Store employees will go through the submissions and choose the recipient. So, if you know of a worthy local charity, be sure you nominate them! And perhaps on opening day (whenever that finally happens), they’ll be the recipient of that $1,000 check. This entry was posted in West Valley and tagged fundraisers, openings by John Plessel. Bookmark the permalink.